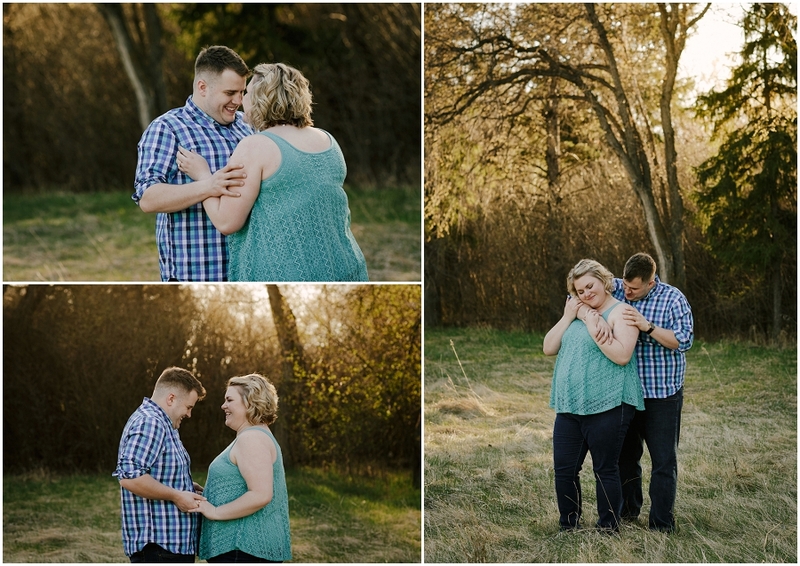 Laura and Aaron were my very first Connection Session last spring, and I couldn’t have chosen a sweeter couple to kick off this project with. They met in university, taking social work. Aaron was shy, but Laura knew as soon as she saw him that he was someone special. It took a while for the pieces to fall into place, but they’ve been dating since August 2015, and will be getting married this May. 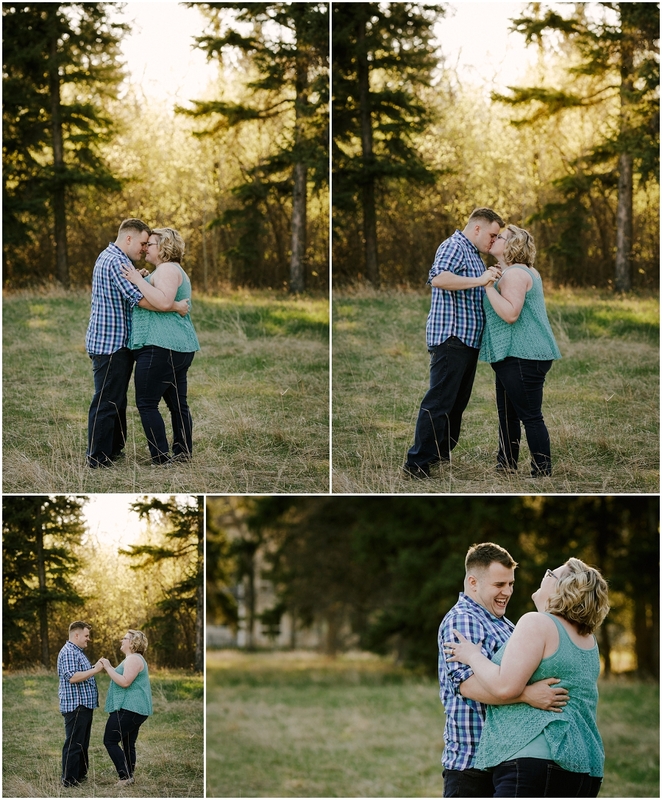 Copperblue Photography & Design is a Saskatoon couples photographer specializing in rural weddings, lake weddings, and outdoor weddings. Servicing Nostalgia Country Hall, Agar’s Corner, The Glen at Crossmount, Champetre County, Circle H Ranch, Blackstrap Lake, Outlook, Prince Albert, Rosetown, Candle Lake, Waskesiu and beyond. what a beautiful connection this couple has! You captured it perfectly. NICE! Don’t they? So easy to see they’re the perfect match! 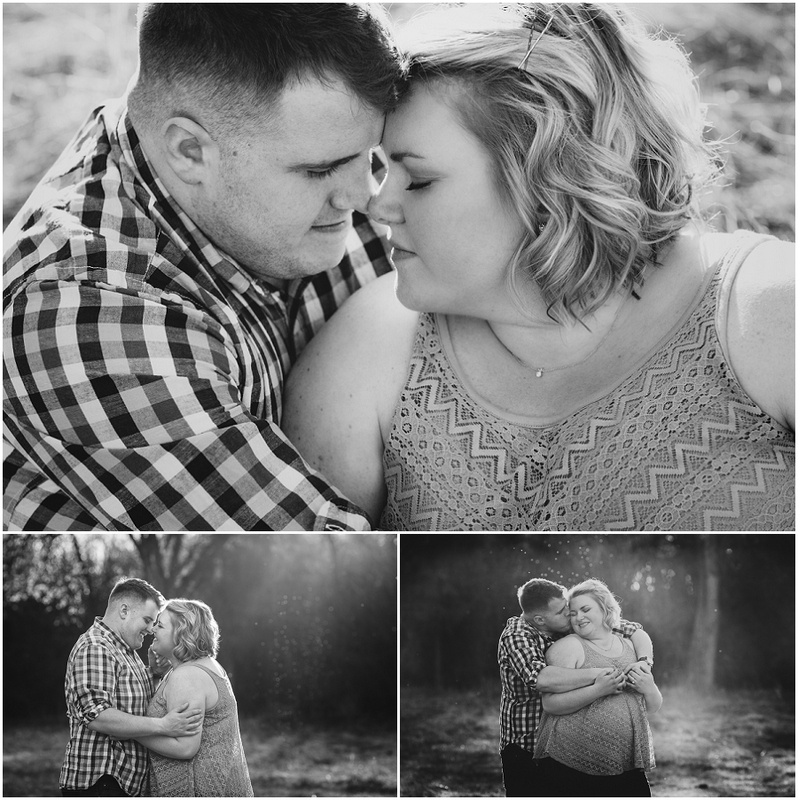 This session is the sweetest. I love that pretty light! Thanks Jenn! The light was gorgeous and they were so sweet! this is so sweet, i love their story! Beautiful photos. Thank you Michelle! It was an honor to have them for my first Connection Session! Love the light in these! So beautiful! We had such a beautiful evening. Thanks Rose! 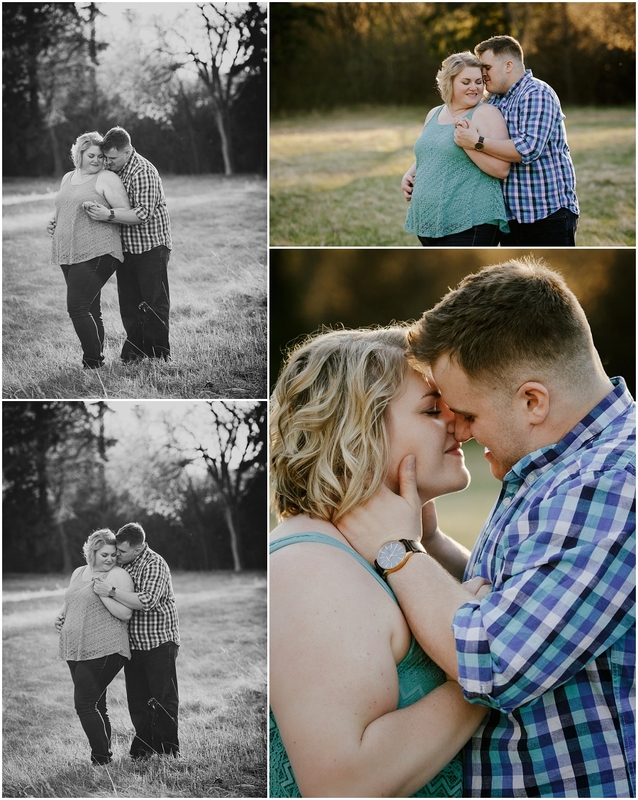 I LOVE the connection session idea- and I feel all the love between this couple- beautiful photos! Just lovely. Your black and white images are stunning! Thank you so much Mandie! I do love me some black and white! What a sweet session! I love how happy they are together! Thanks Mandi! They are so sweet!